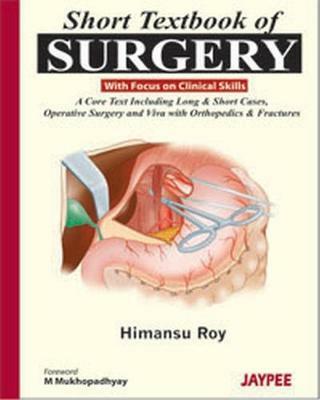 Short Textbook of Surgery is a step by step guide for students. Divided into three sections, general surgery, systemic surgery and practicals and viva in surgery, this core text navigates through the human body discussing different cases and the procedures used to treat them. Numerous colour photographs, figures and line diagrams enhance learning and understanding.